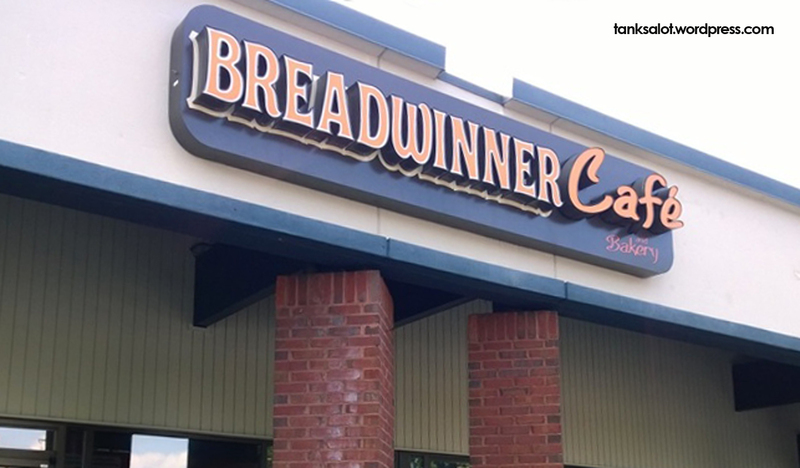 Pick up that paycheque and head straight to Breadwinner for all your baked good needs. Spotted by Jonathan Schneider in Atlanta Georgia. I was a little suspicious of this one – did they really mean what I think they mean? But yes, the line underneath kind of confirms it. Haha, bless you, hippies. Spotted by Jonathan Schneider in Denver Airport, Colorado. Hope the pilots stay away from the ‘special cookies’. 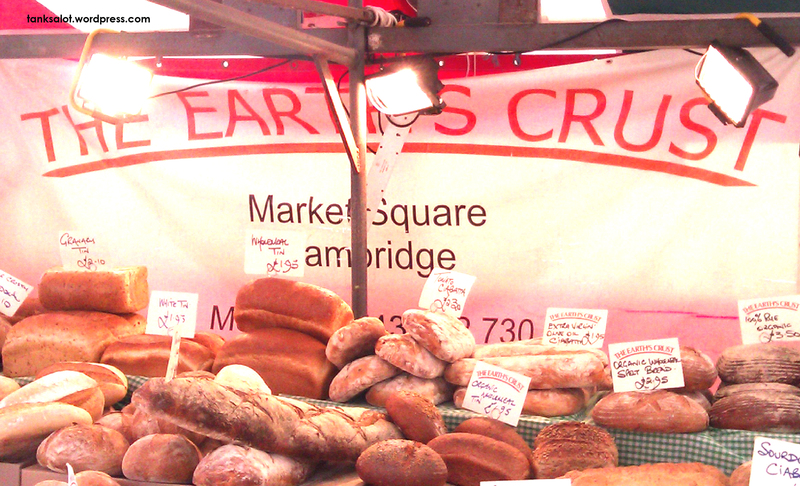 All the way from Cambridge in the UK comes this charming Pun Shop Name for a baker. Spotted by long-time contributor Lydia Woodroff. Remember ‘Hart to Hart’, that classic early 80s TV series where the millionaire couple worked as secret detectives? No? 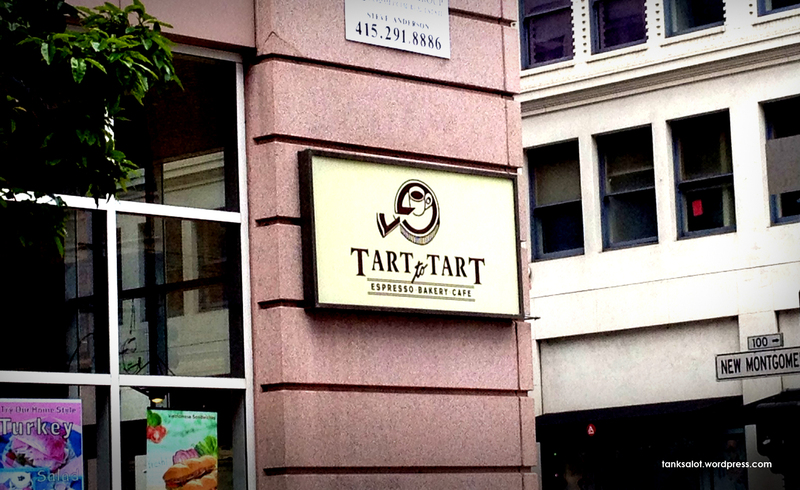 Neither do I. Here’ s Tart to Tart, spotted in San Francisco, California by Marc Burns. 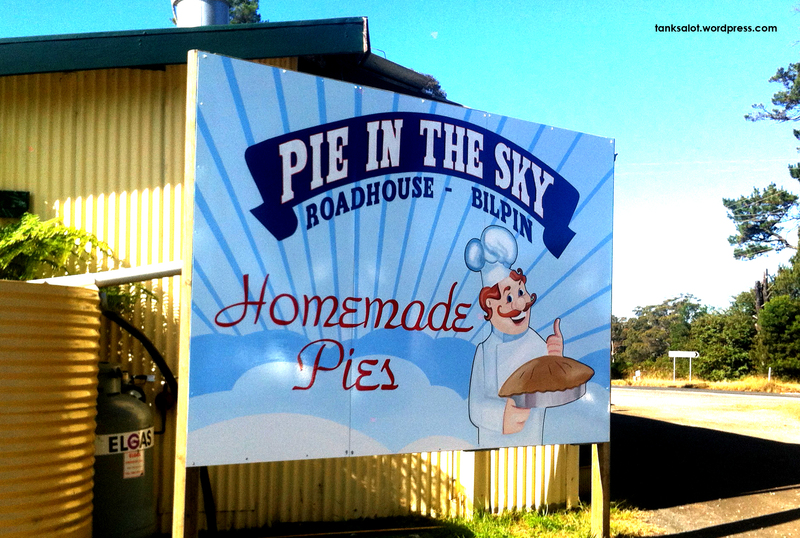 If you thought the mere possibility of finding a decent pie at the top of the Blue Mountains was utterly ridiculous, here’s Pie in the Sky, spotted in Bilpin NSW. 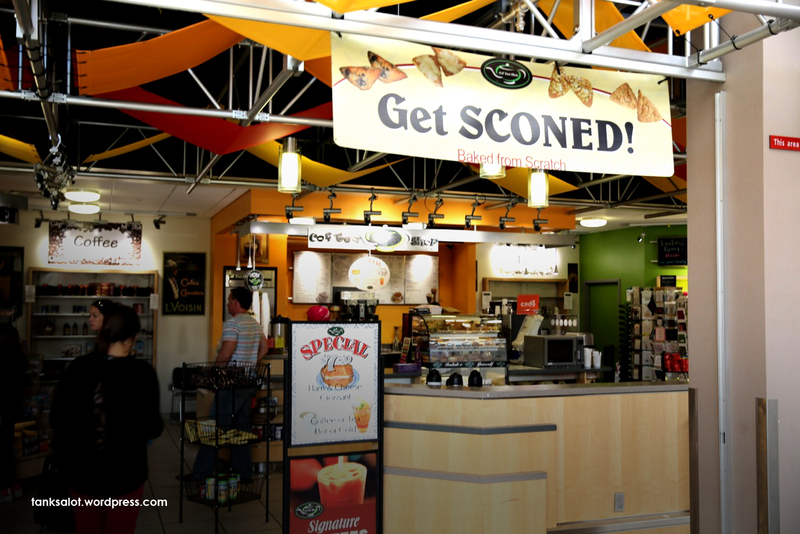 Hmm.. there’s been some debate as to whether this is a Pun Shop Name or not. Is it a play on ‘Pavarotti’? 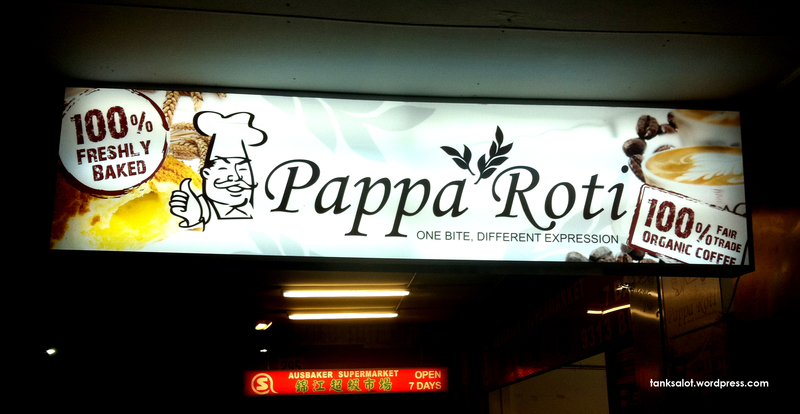 If it was an Italian restaurant, maybe. But it’s actually a chain store that started in Malaysia. Then again, the chef looks Italian, doesn’t he? Spotted by Johnny Greally in Kingsford NSW. What do you think?